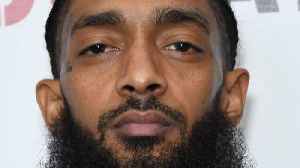 Authorities say a man arrested on a parole violation after being wounded in the Los Angeles shooting that killed Nipsey Hussle has been released from jail. 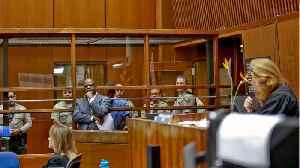 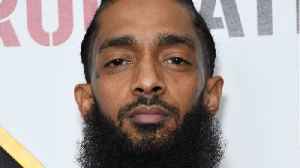 Kerry Lathan had been in custody since being..
Website channel24.co.za reports Multiple people have reportedly been injured at a makeshift memorial for rapper Nipsey Hussle, who was fatally shot on Sunday. 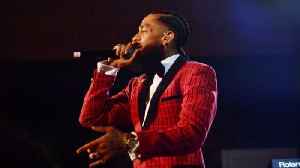 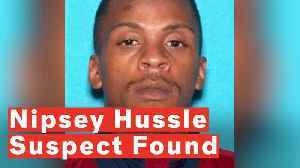 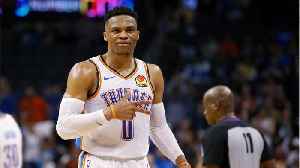 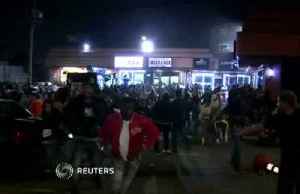 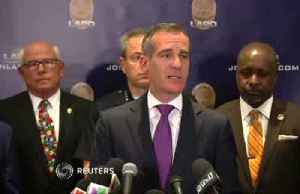 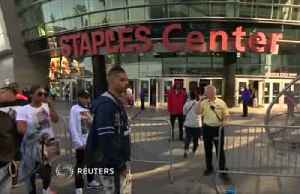 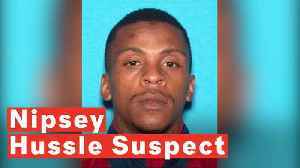 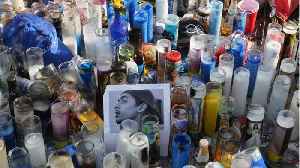 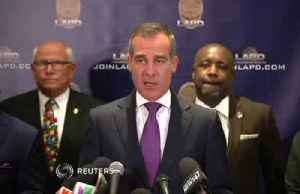 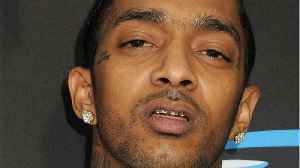 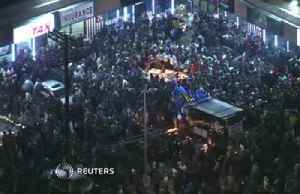 Though there were initially reports of..
At least two people were critically injured and ten others hurt after hundreds of fans stampeded during a vigil for slain, grammy-nominated rapper Nipsey Hussle in Los Angeles, officials and media..
29-year-old Eric Holder is wanted in connection with the murder of rapper Nipsey Hussle. 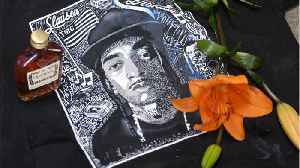 He was shot and killed outside his clothing store in Los Angeles on March 31. 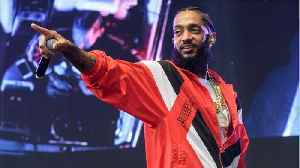 Nipsey Hussle was known for giving back and working to revitalize his community. 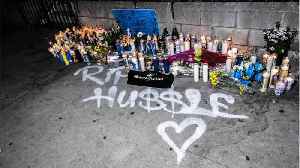 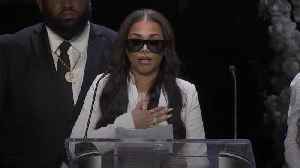 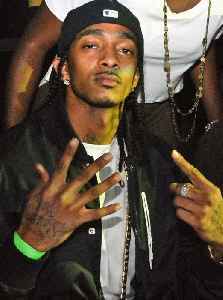 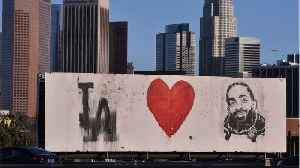 The rapper was shot and killed on Sunday while standing outside Marathon Clothing, a store in Los Angeles that he owned,.. 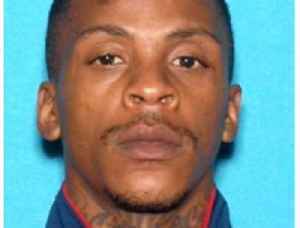 The Fox News commentator angered The Game and T.I. 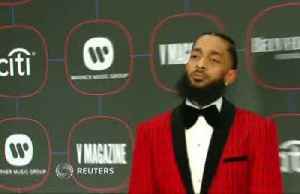 after she appeared to mock the late Nipsey Hussle during an episode of "The Ingraham Angle."